I stay in my pajamas until well after noon. The rain rhythmically sliding down the window panes from the early morning hours until now has made it easy to stay curled up on the couch. I don't often get to do this. I'm usually out the door early, even on the weekends. Either I'm heading to conference or reluctantly slipping into gym clothes and heading to the Y (which I always ending loving after I've arrived). But not this morning. It's rainy, and my boys stay happily upstairs orchestrating elaborate stories with their Legos while my husband and I polish off a pot of coffee and immerse ourselves in reading. Cuddled in with coffee and a book. This is paradise! 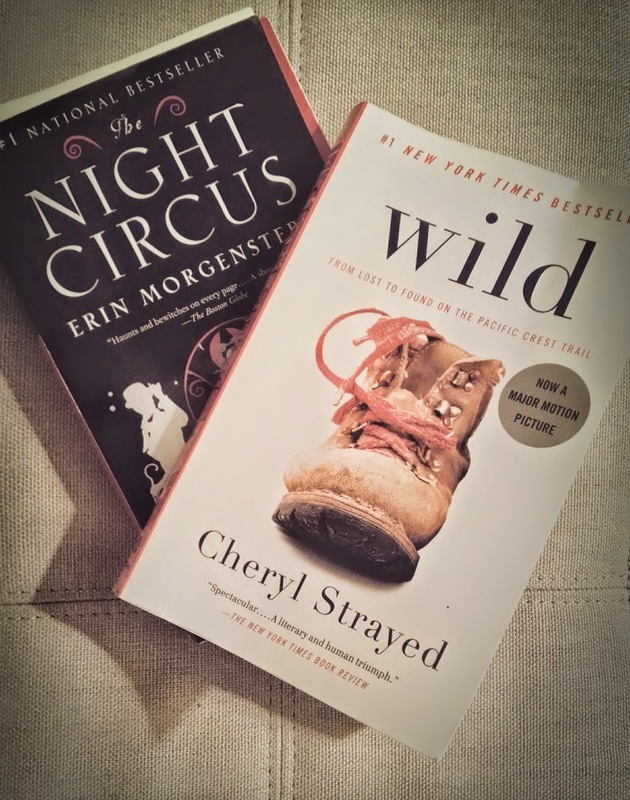 I finish Wild by Cheryl Strayed and start in on Night Circus by Erin Morgenstern, trading non-fiction for fiction. Nearly four hours pass before I realize how long and how happily I've been sunk in. Four hours. I haven't read for this long of a stretch in...well, I can't quite recall. My eldest comes thunking down the stairs. He needs me to separate one Lego brick from another, which of course leads to a barrage of questions. Whatcha reading? Why? What's it about? And that's when I realize the opportunity that I have here. My eldest is six. 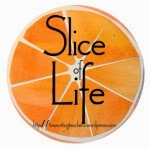 When I met with his kindergarten teacher at parent-teacher conferences on Thursday, she declared that reading just "clicked" for him recently. He's jumped up two independent reading levels quite quickly. He's always loved being read to, but he's just discovering reading on his own terms. And for the most part, he's always had someone reading with him, either a parent or teacher leaning in to support his efforts, to gently correct. So I suggest that he grab a few of his books and curl up, too. Grab the chair next to me and read. He looks at me a bit confused. "But you need to read with me." Nope. And you could see the light go on. Wait! I can do this for myself? I can read to myself. He grabs a whole stack of books, a blanket, and curls into the chair next to me. I half expect him to ask for his own cup of coffee (he didn't). And he reads. This is how life-long readers are born. Find a book, a cozy corner, and some quiet time to read. Just read. Get lost in the story, let it twirl around your imagination, and sink into your soul. This is what it is to curl up with a book. LOVED your post, I couldn't agree more, a great book and a chair and a little one beside you- the best mix for reading. I loved the Night Circus too!